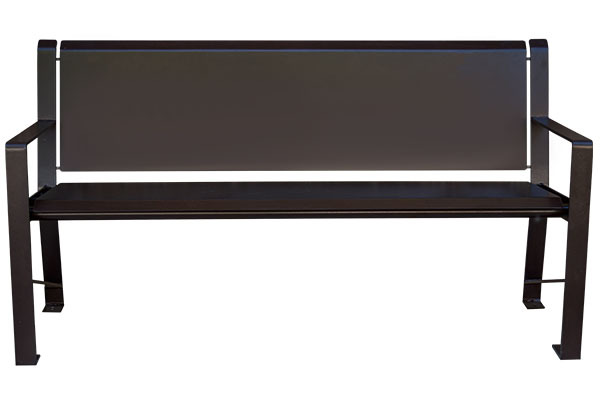 The Metropolitan Bench is an excellent option for subways, parks, and other on-the-go places. 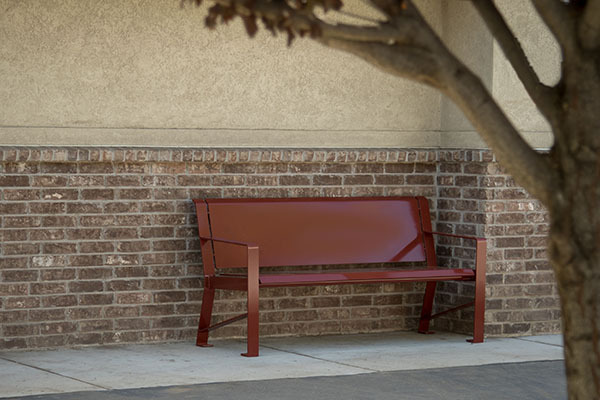 Each bench is powder coated to a weatherproof finish that protects the metal from rust and corrosion. 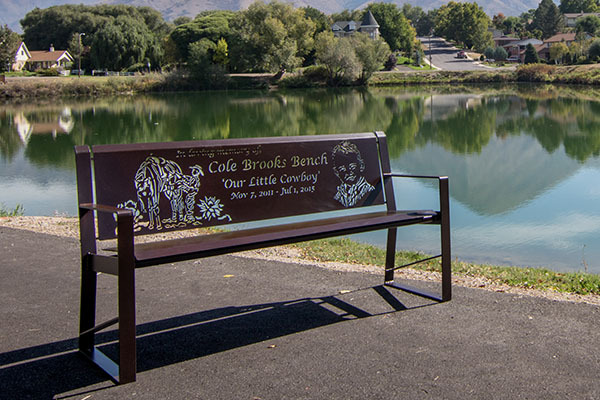 To order the Metropolitan Bench call us at (801) 414-1724 or click the button below. 4′, 6′, and 8′ size options are available for the metal Metropolitan Bench. 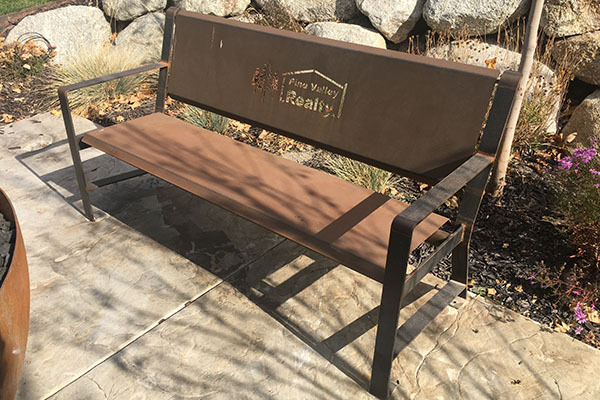 We design our benches with fewer welds than other manufacturers. Each bench is powder coated to protect against harsh weather conditions. Our design team is capable of turning your logo into a laser cut ready file. Our team is capable of laser cutting your business logo into the back of the Metropolitan Bench. This helps create brand recognition to promote your company. 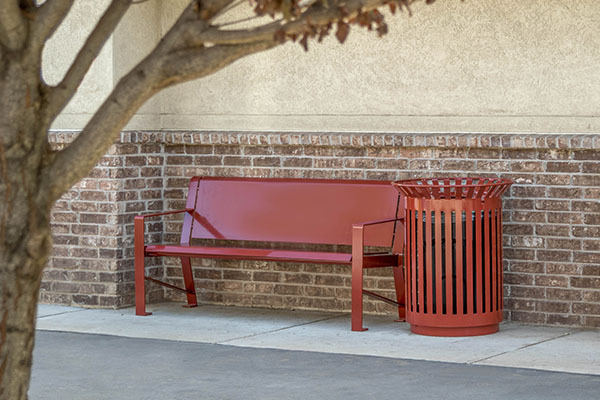 Our benches have been designed to withstand harsh weather conditions, everyday use, and more. A powder coating finish is applied that is resistant to chips and scratches. This keeps the metal free from rust and corrosion. The powder coat is available in an assortment of colorsYou can view here.